BBC Nepali radio is a Nepali radio broadcast in the UK, provide the information Update Entertainment News and much more at the same point,radio is very common way of sharing information not only for one specific city or country, but now radio can be listened globally. 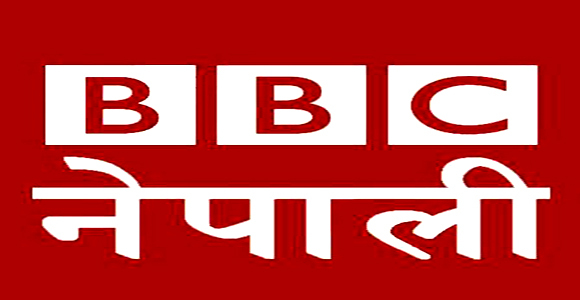 BBC Nepali was launched on June 7, 1969, as a weekly program on the BBC World Service. In the early years the programs were hosted by Nepali students studying in the United Kingdom. Puran Agrawal was the first host of the show. At the end of 1970 programming became available five days a week, and later was made available on every day of the week.Initial programming was directed at British Gorkha soldiers working in Hong Kong. Later the shows became widely popular in the Nepali community as trustworthy news broadcasting. Today the broadcasts are received by Nepali speakers worldwide. 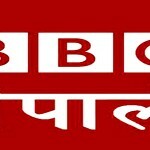 BBC Nepali concentrates on news, analysis, and discussion. It covers 45 minutes of Radio Time. A daily fifteen-minute program is transmitted at 07:15 AM (UTC +1:30) and half-hour program is transmitted at 8:45 PM (UTC +5:45). Basically, the half- hour program is concentrated just on news & other certain programmes like BBC common issues program is a very effective program.